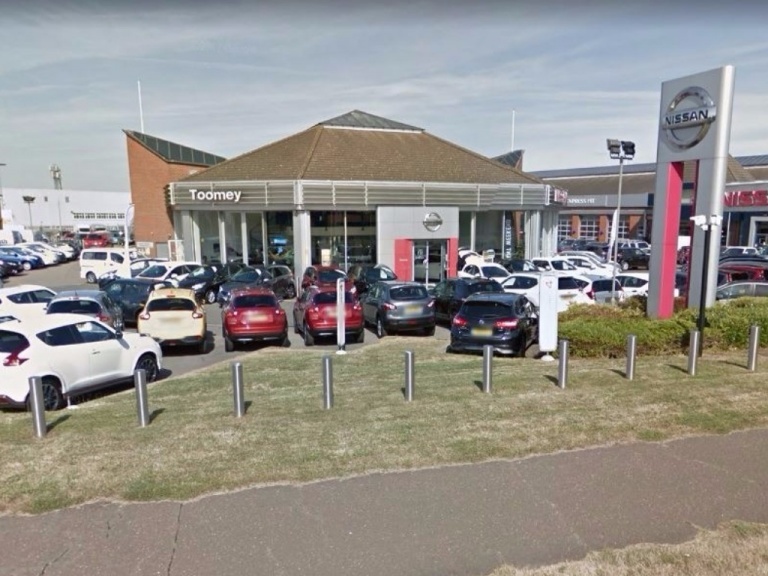 Toomey Motor Group is the primary destination for a wide variety of motorists searching for their next new or used car, and those requiring aftersales support from the experts. 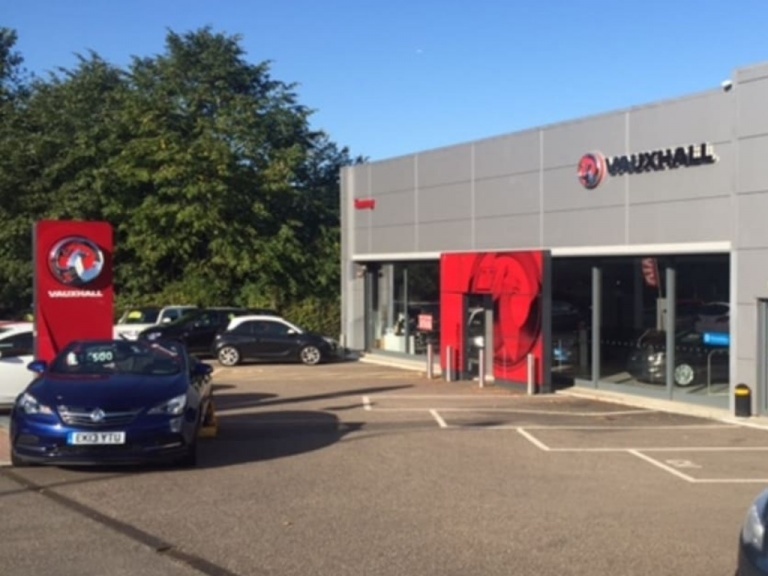 Today, our dealership represents five of the most respected manufacturers in the motoring industry, and we work hard to ensure that all our customers are met with the highest standard of service. 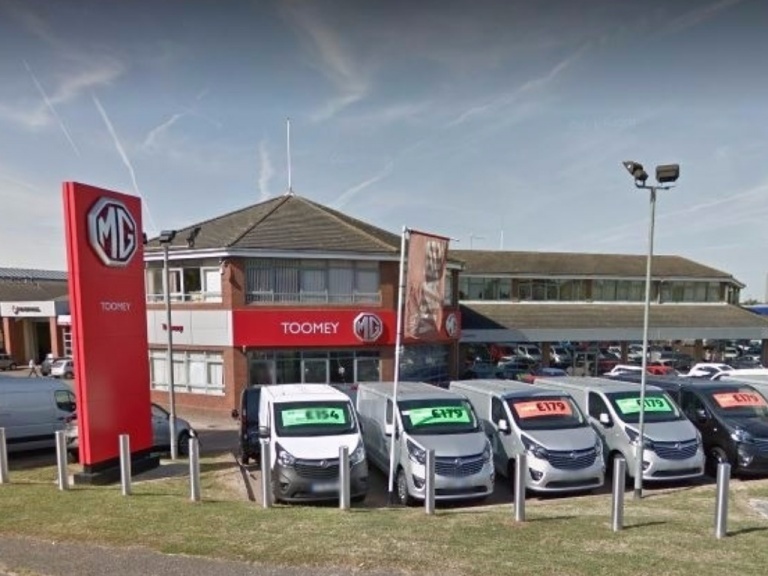 Our convenient location in Essex means visiting us is straightforward – you'll find Toomey Southend 5 minutes from London Southend Airport; Toomey Basildon just off the A127 in the Southfields Development; and Toomey Brentwood adjacent to the M25 and A12. 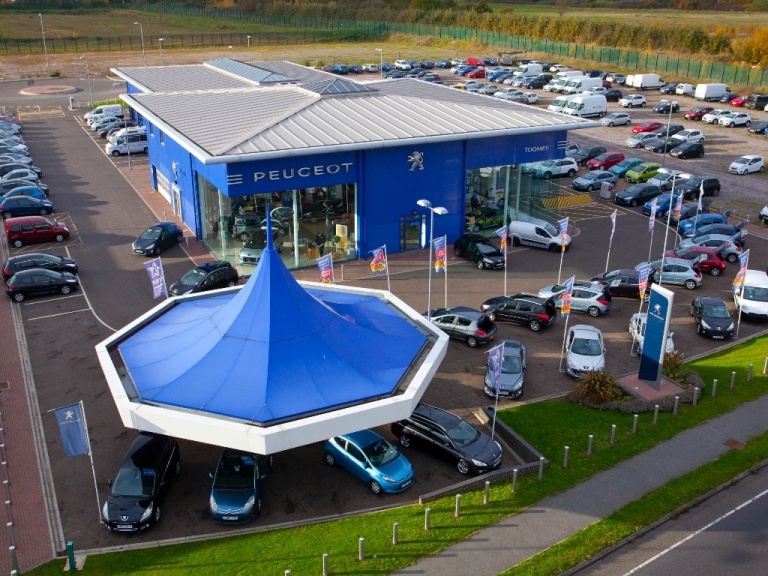 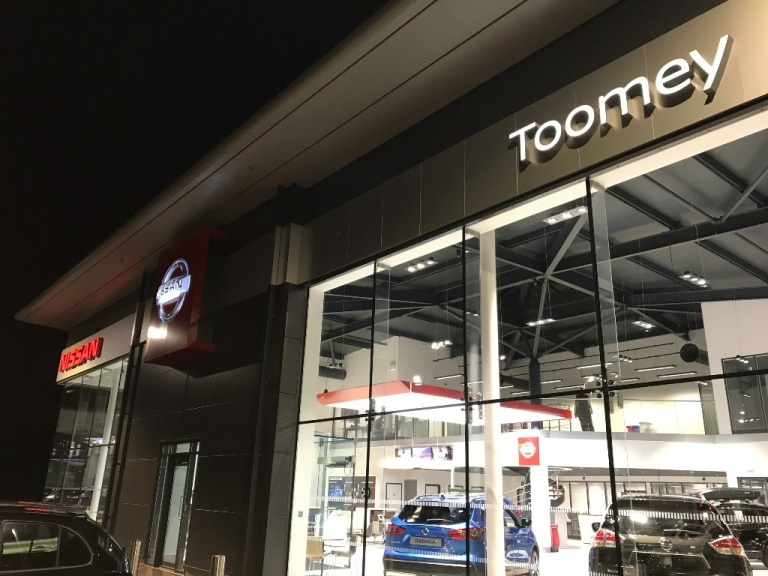 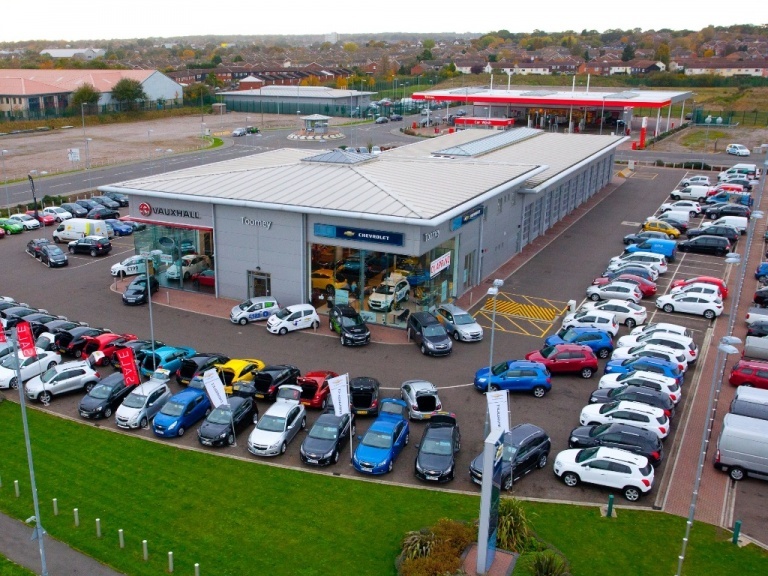 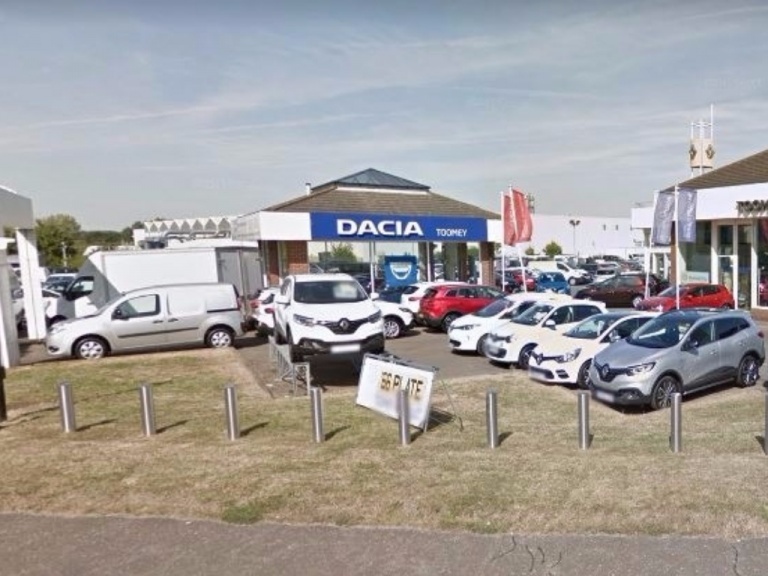 Our Toomey Basildon and Southend locations are multi-franchise developments (Vauxhall, Renault, Nissan, Peugeot, Citroen, Dacia, DS at Southend, MG at Basildon) - so you can explore a wide variety of models when you visit in person. 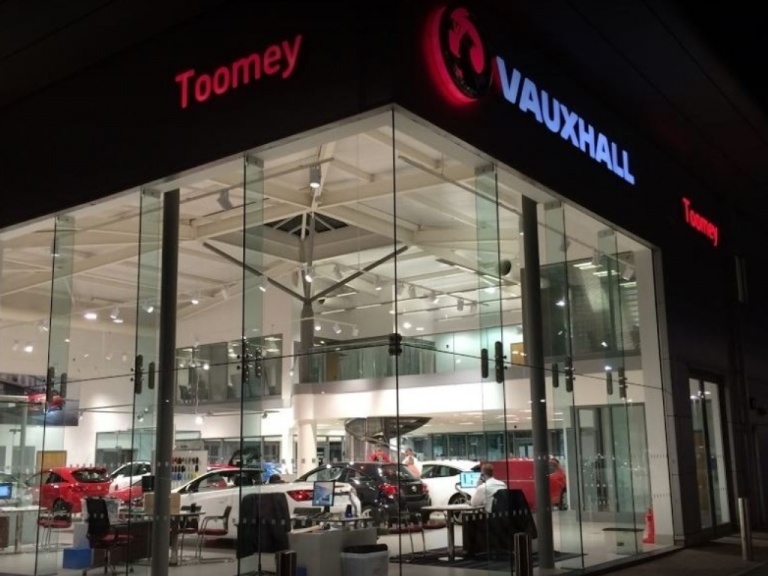 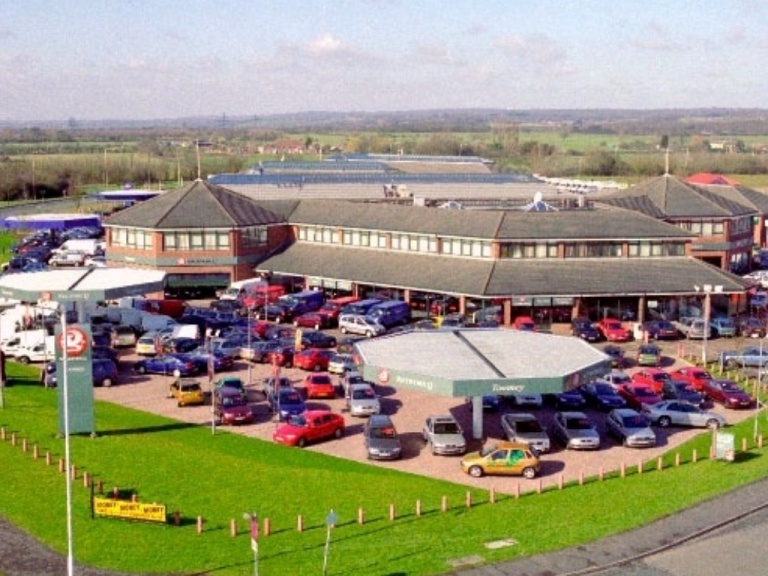 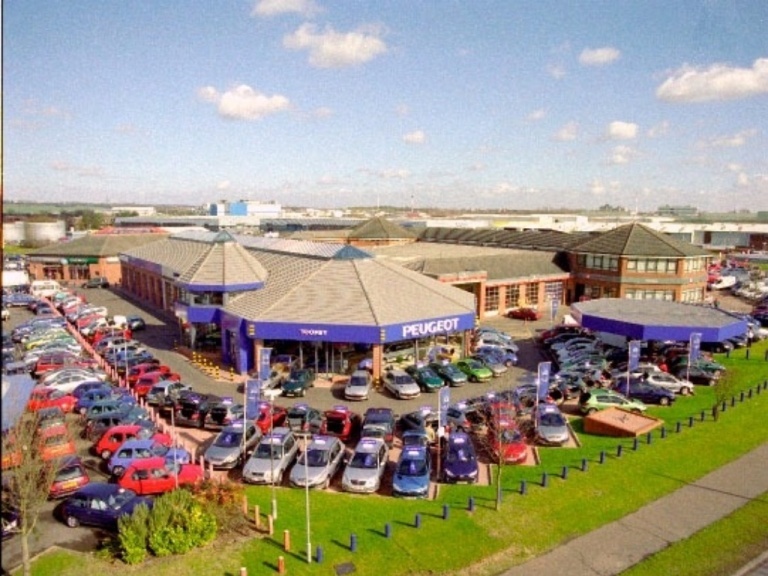 Toomey Brentwood represents the Vauxhall Brand as a single location. 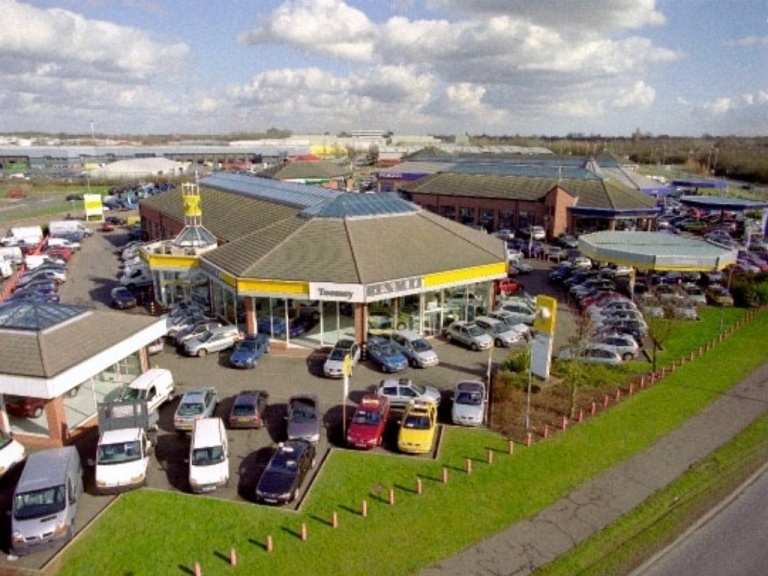 To discuss a particular brand over the phone, please click the relevant link to view contact details for each department. 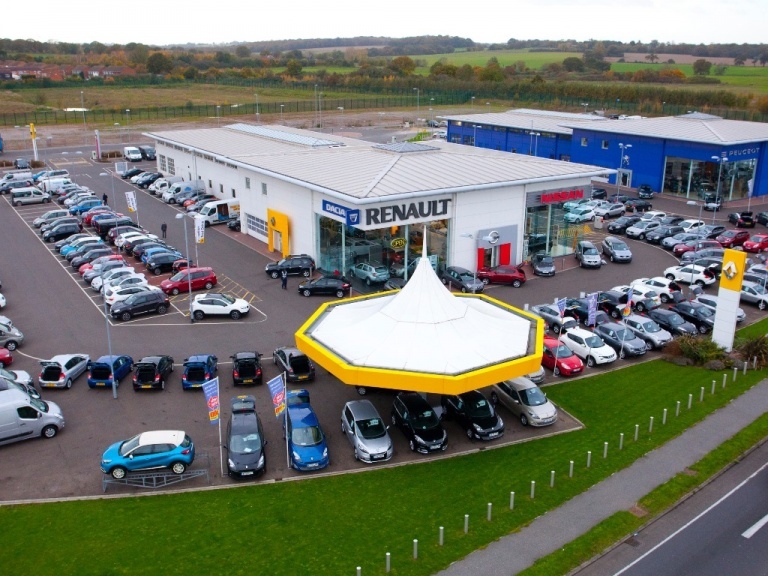 Our professional advisers are available at the weekend so you can benefit from their guidance when it suits you, and you can also make an online enquiry at any time of the day.